Finding a suitable sinus infection treatment requires a basic background on how these issues begin in the first place. 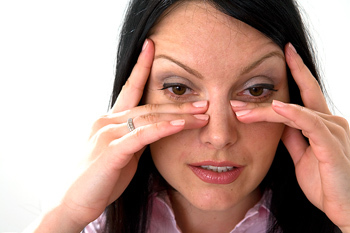 Sinusitis, or sinus infection, is an inflammation of the nasal passages and sinuses. The human skull contains four major pairs of hollow cavities called sinuses. The sinuses contain defenses against foreign bacteria. Acute sinusitis usually lasts less than eight weeks or occurs no more than three times per year with each episode lasting no longer than 10 days. Chronic sinusitis lasts longer than eight weeks or occurs more than four times per year with symptoms usually lasting more than 20 days. Sinusitis is one of the more widespread illnesses that can trouble people throughout their lives. Similar to hay fever, sinusitis usually occurs when environmental pollens irritate the nasal passages. Certain chemicals, as well as the use and/or abuse of over-the-counter nasal sprays and illegal substances that may be snorted through the nose can all result in sinusitis. 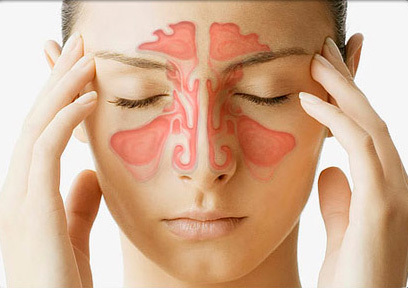 Doctors have long recognized the difficulty in finding an all-encompassing sinus infection treatment. There are many theories to explain long-lasting sinus infections. The doctors at the Mayo Clinic feel that a fungus infection is present in these persistent cases and the reason they don’t clear is that the doctors don’t use the proper anti-fungal agent. Thin the mucus: expectorants such as Robitussin help expel mucus from the lungs and respiratory passages. In the case of chronic sinusitis, antibiotics are more effective; and in some severe cases, surgery may be what is required to give you relief. Treatment in the form of oral antibiotics is taken daily for 2-3 weeks; nebulized antibiotics are used for 2-3 weeks, and IV antibiotics are generally given for 4-6 weeks before the infection is cleared up. Surgery is generally the last resort, but modern surgical options no longer require making an incision in your face. Sinus infection, which distresses more than 30 million Americans per annum, is more common nowadays than it was in the pre-antibiotic age. That’s not to say antibiotics aren’t effective. Doctors are realizing that medication alone isn’t enough to successfully fight off sinus infection and prevent it from reoccurring. 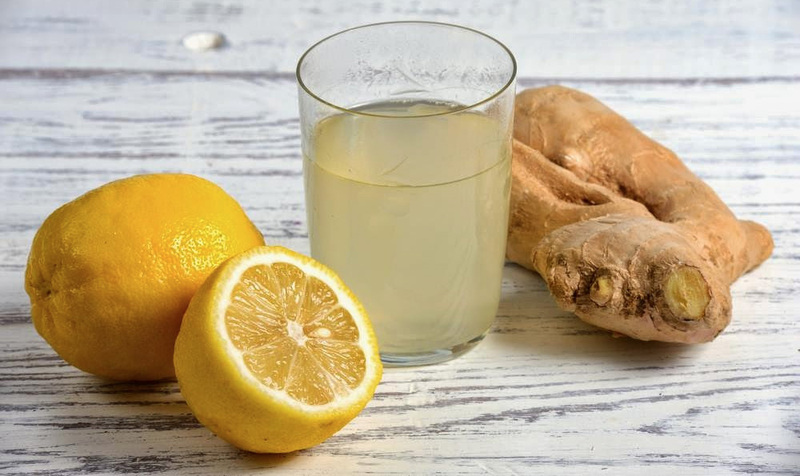 You also have to ensure that the mucus membranes lining your nasal and sinus passages are healthy and functioning normally.